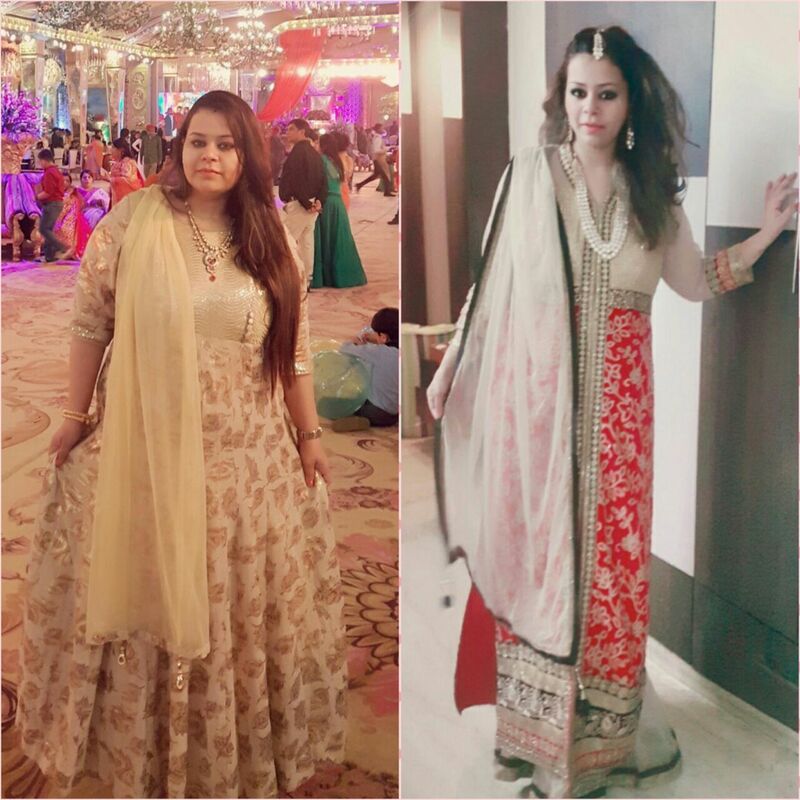 Home / Weight Loss / Real Weight Loss Stories / Story 6: Mehak Bansal Lost Her Pregnancy Weight Over A Short Span Of 11 Months! Story 6: Mehak Bansal Lost Her Pregnancy Weight Over A Short Span Of 11 Months! Another fantastic story about losing 40 kgs in a striking time period of 11 months only! I am a health expert, and have a lot of knowledge of diet and exercise. After my baby was born, I reached a weight of 102 – 104 kg. It was very difficult to move around and play with him. I kept getting irritated and my baby always wanted to play with me. It is very very important to be fit to enjoy motherhood and I didn’t want to let that go so I started studying about nutrition and health and followed it on myself with dedication. I am 66 -67 kg today… and I feel so light and fit. I have worked very hard. I am now focusing on toning my body and a few more kilos (5-6 kgs) to come to that normal weight range. I took several diet plans, detox plans, semiliquids… but I ensured that I am getting all the minerals, vitamins, protein because I was also feeding my child. 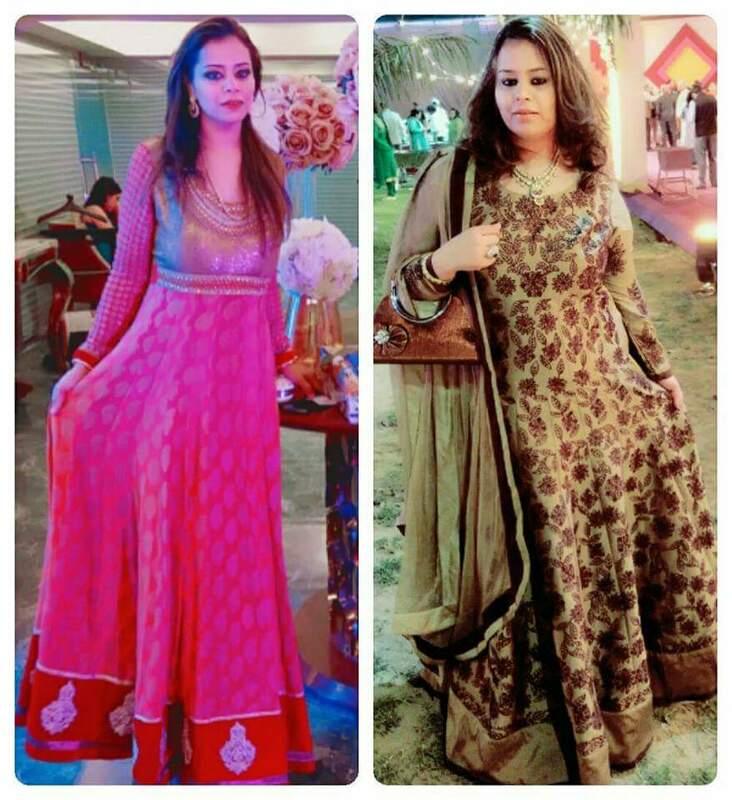 If Mehak’s story inspired you, click here to read more such spectacular weight loss stories! « 13 Food Combinations That Wreak Havoc To Your Health!